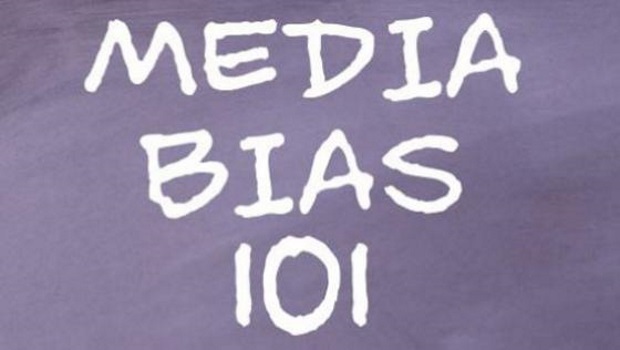 Leftist media bias isn’t limited to the New York Times, Washington Post, CNN, and the rest. It operates at all levels of the establishment media. Last Wednesday, the Argus Leader in Sioux Falls, South Dakota published a piece that is a textbook example of how Leftist “journalists” present news articles designed to manipulate the public into holding the views they wish them to hold. So right off the bat, we have Mike Gunn against the South Dakota Voices for Justice, which makes it sound as if Gunn is against justice.